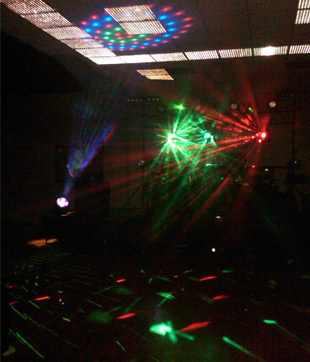 Experienced DJ services dedicated in creating an event you'll remember. Make your event more memorable with the help from Premier Sound & Video. We pride ourselves in providing high quality, state-of-the-art sound quality, diverse music selection to make your event a memorable one. We are the entertainment you are looking for! Impeccable service at a great price. You can ensure that your event is filled with the music you and your guests want to hear, when you choose us as your DJ. We always have two professional DJ's at every event at no additional cost. 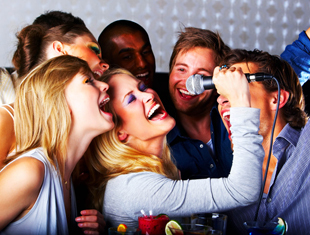 We take care of the entertainment, so you can enjoy your big day! A large computer based library of music, karaoke, and music videos.